Chapel is part of life at SNU; every Tuesday and Thursday, students go to chapel at 10:50, scan their ID’s on the way out, and participate in the weekly routine at SNU. Currently, each semester, students have to receive 25 chapel credits. For every credit under 25, there is a $25 fine, possibly collecting up all the way to $250. 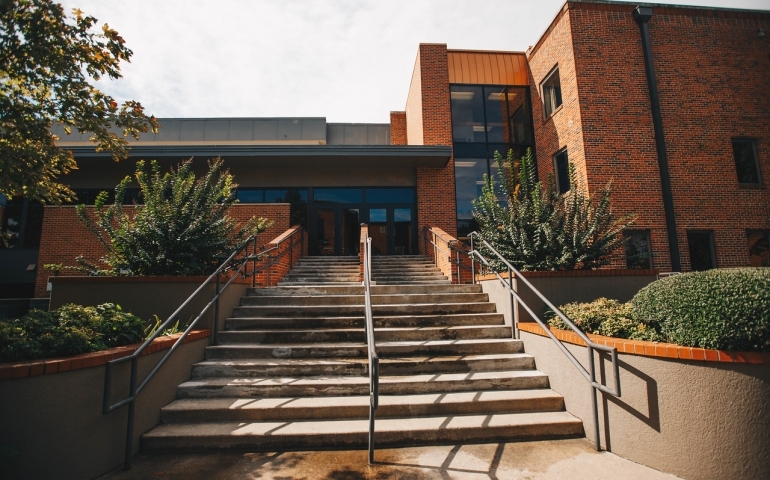 If a student gets less than 15 chapel credits, they are put on chapel probation, and if the next semester they still fail to get more than 15 chapel credits, they will not be allowed to enroll at SNU the following semester. There are pros and cons to everything in life, and having a mandatory chapel is no different. Forcing people to go to chapel and punishing them if they fail to go can definitely create a stigma against chapel for students. However, bringing people together to hear the Word of God spoken even if they are not listening can bring people closer than before they came. One problem some people have with chapel is the punishment for not reaching the requirements. Some students miss a few chapels and do not typically make it to all 25 chapel credits but reach enough to not be put on probation, leaving them getting fined repeatedly. Prev PostAre Short-Term Mission Trips Worth It?